All our professionals at Bloor Dentistry maintain the highest levels of accreditation and pursue ongoing education to stay abreast of the latest trends in dentistry. Dr. Bloor did her undergraduate work at the University of California, Irvine receiving a Bachelors in Cell Biology. She later attended University of California at Los Angeles (UCLA) School of Dentistry where she received her DDS. Dr. Bloor graduated at the top of her class with honors. Subsequently she attended a General Practice Residency at the VA hospital at La Jolla, CA. 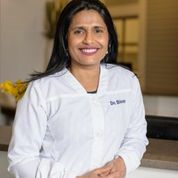 Today Dr. Bloor has been in practice for over 20 years with a special interest in providing personalized and thorough restorative dentistry for each patient. She is a member of the Hinman Dental Society and Seattle Study club. Dr. Bloor strongly believes in continuing education and regularly completes over ten times the amount of required credits. 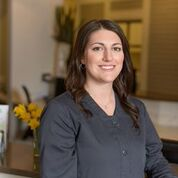 Dr. Bloor and her family have lived in Alpharetta since 1999. Besides being a weekend soccer mom, she loves to hike and be in the outdoors. 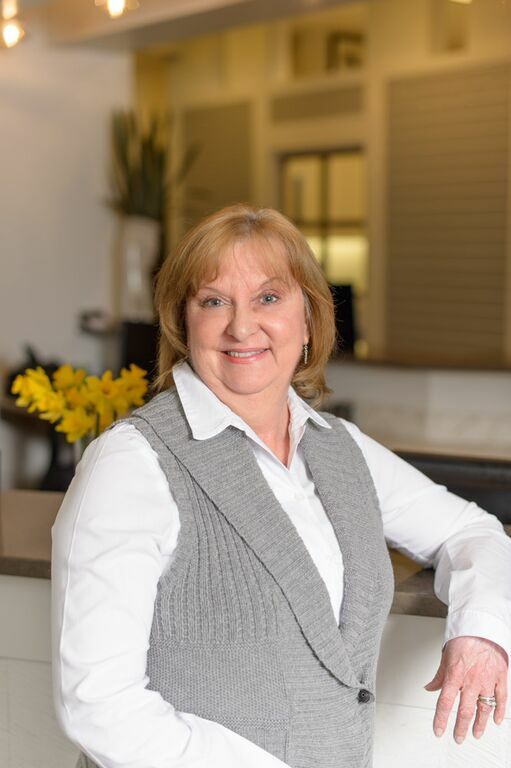 Wendy has over 30 years experience in the dental field. 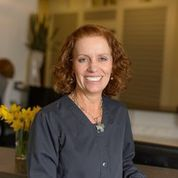 Debbie has 29 years of clinical dental experience. in cycling, running and other fitness activities. 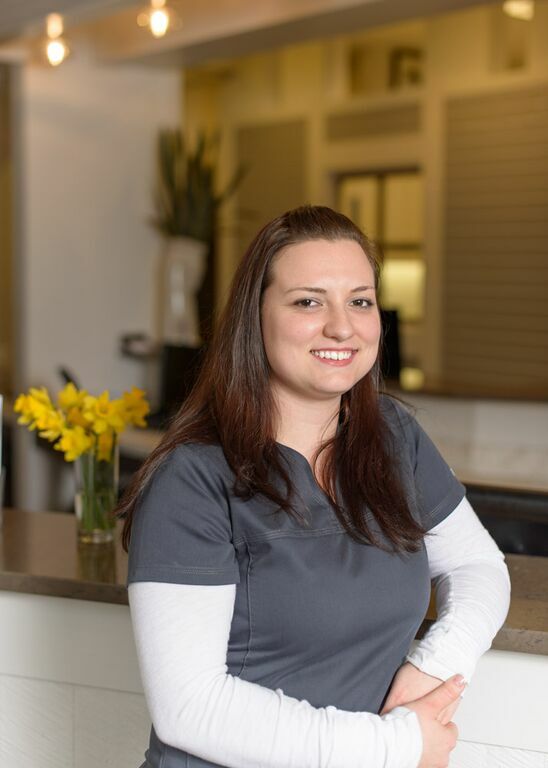 Natalie has been a Dental Hygienist since 2011.
smile and she is happy to answer all of your questions. fun exploring the Atlanta area. from the office, Pam enjoys spending time with her family. She loves going to her kids sporting events, racing, and camping.